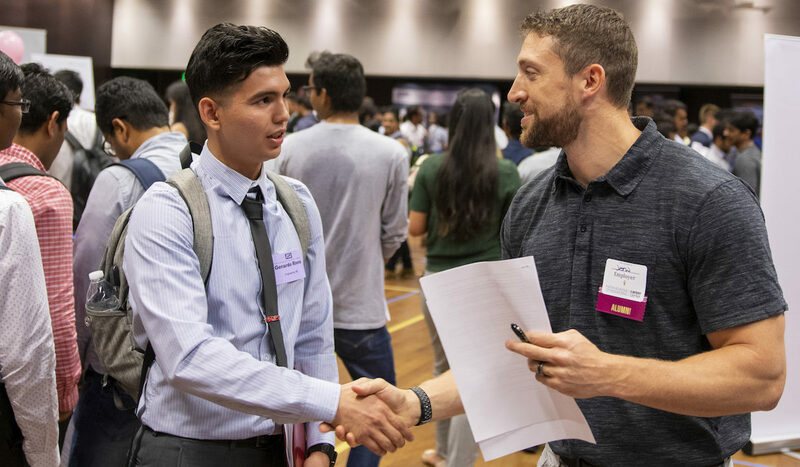 Students in the Ira A. Fulton Schools of Engineering looking for jobs and internships met with recruiters Tuesday, September 25, through Thursday, September 27, for the Fall 2018 Fulton Schools Career Fair. 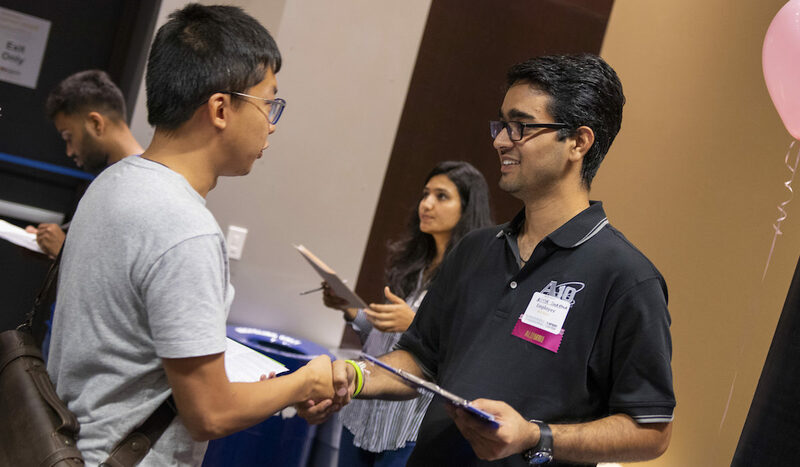 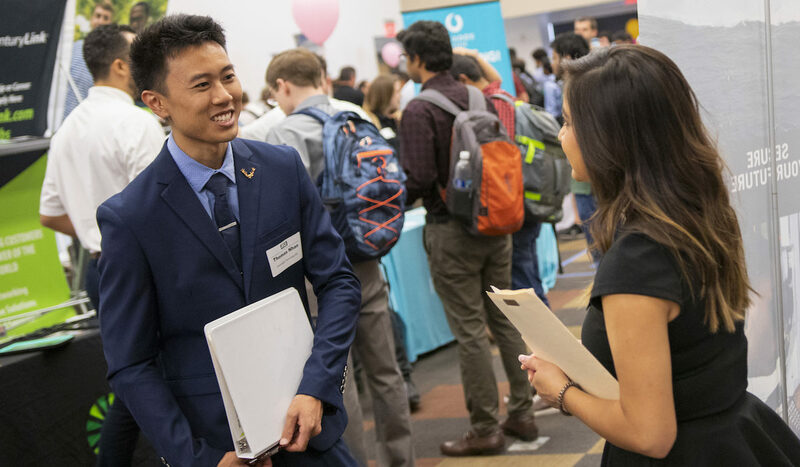 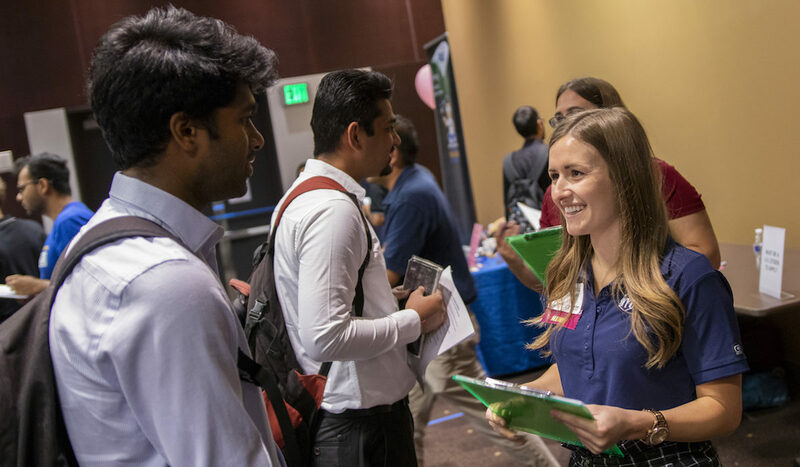 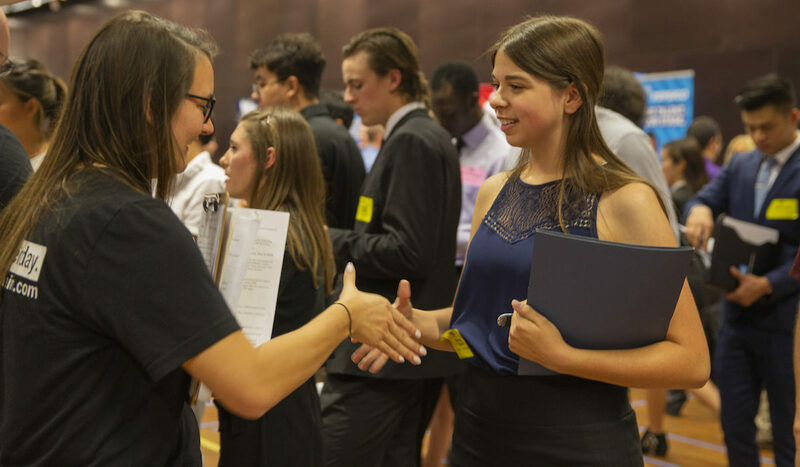 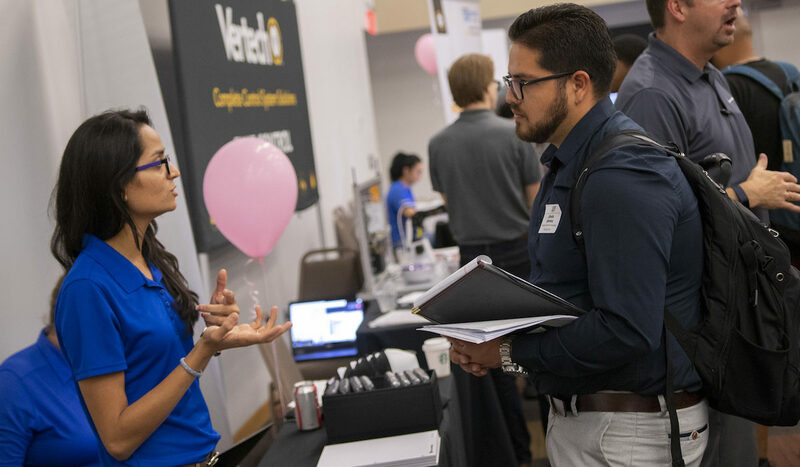 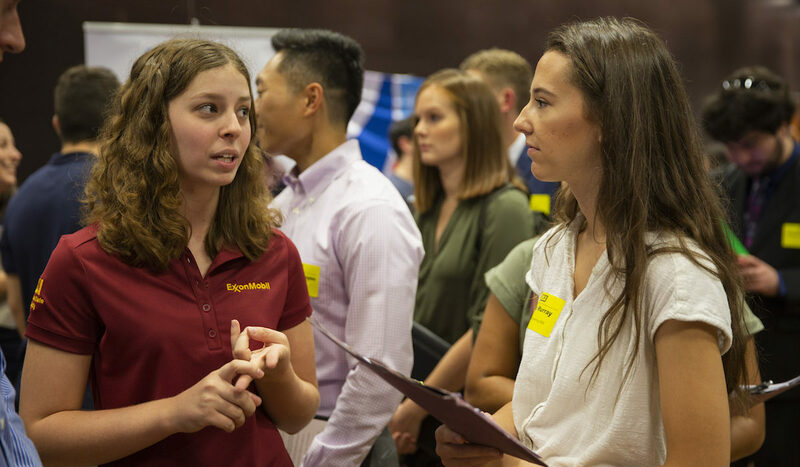 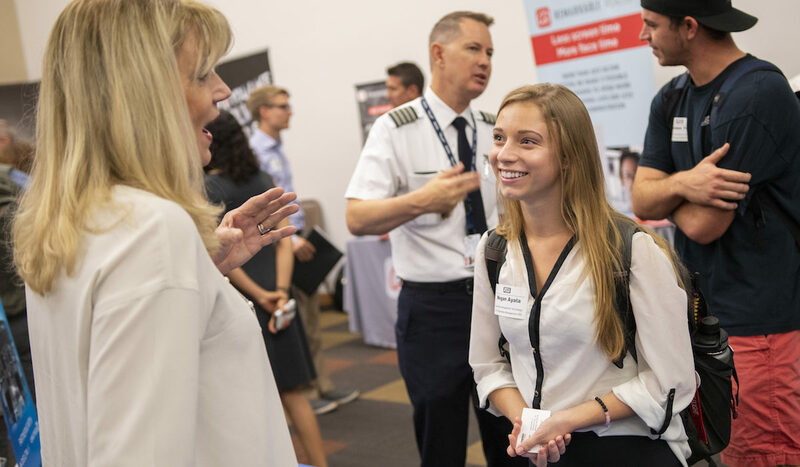 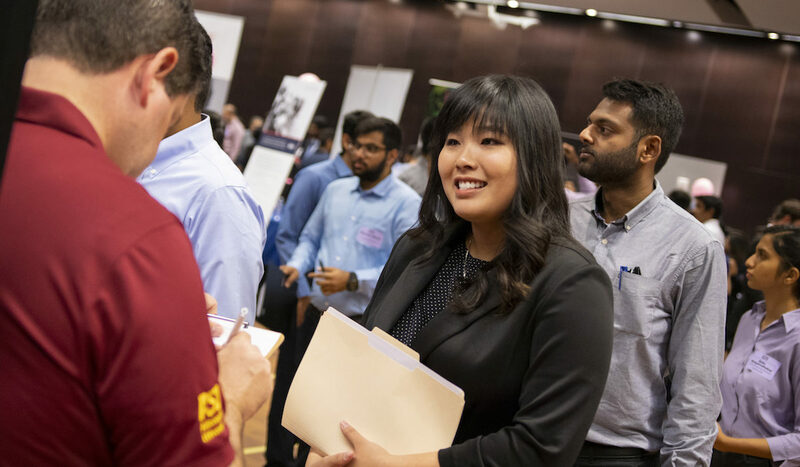 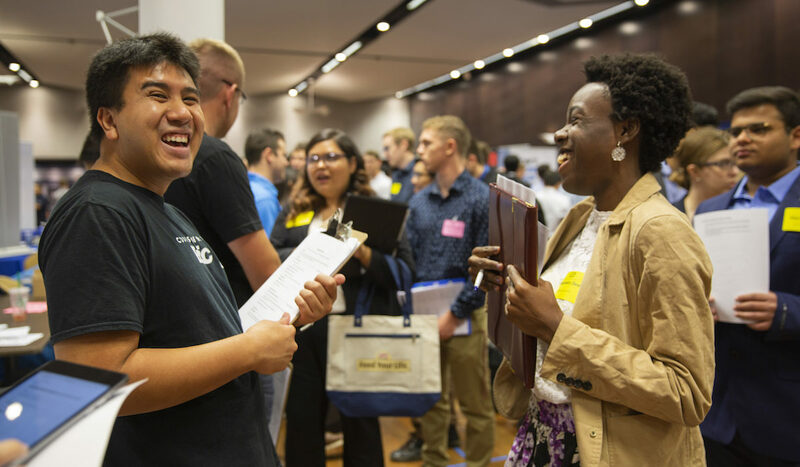 Employers met with Tempe campus undergraduate, graduate and doctoral students at the Memorial Union on Tuesday and Wednesday while Polytechnic campus students at all levels met with employers at the Student Union on Thursday. 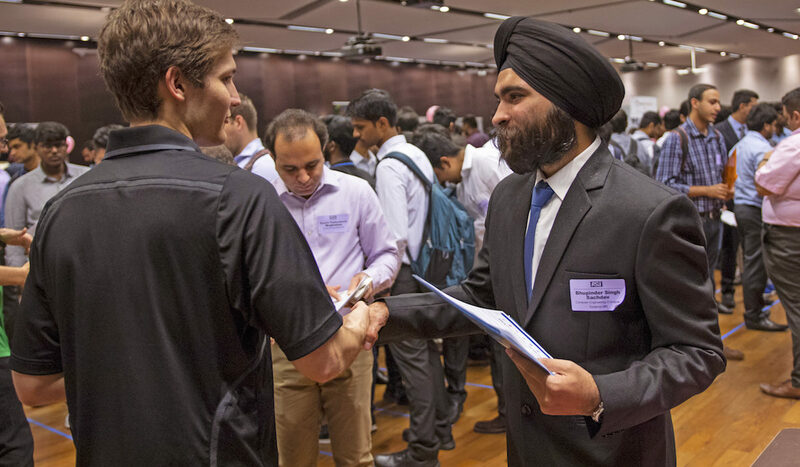 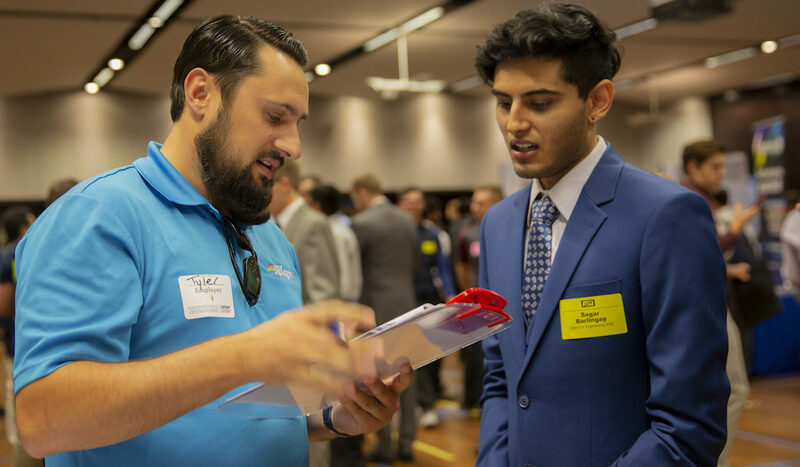 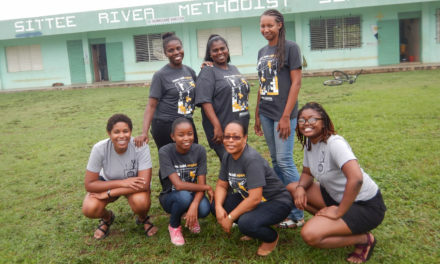 How was your Career Fair experience? 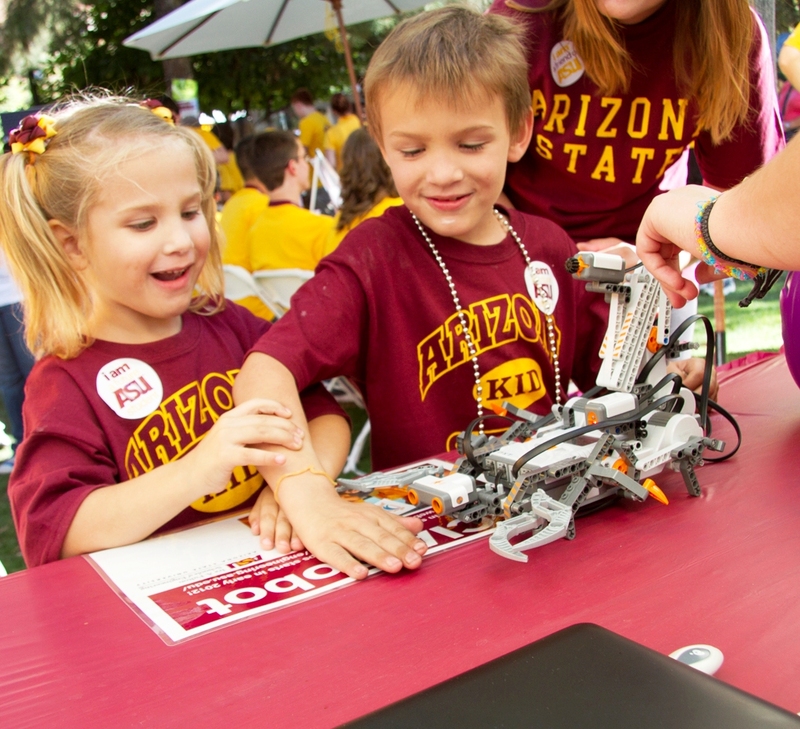 Check out the gallery below for a look at highlights from the events.